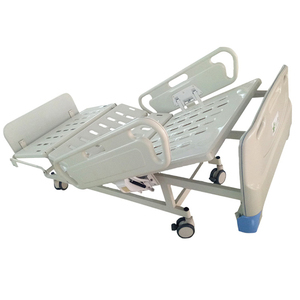 V pole, with Drainage hook Functions: Backrest max upward angle 75&deg; Footrest max upward angle 40&deg; Similar products Return to Home&gt;&gt; Jiangsu Aegean Technology Co. ,Ltd is a large-scaled multiple enterprise which consists of professional hospital furniture design, research, development, production, sales and service. 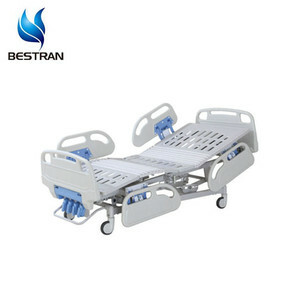 It depends on your requirements 2)Trays available 3)15mm wood thickness 4)Professional shipping 5)Stock prepared if in case of need Design Concept Enterprise Vision To be the best hospital furnitures supplier in the world! Professional Sales & After Sales Team, provide customers professional and efficient services. 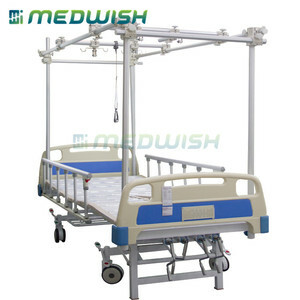 Q: Are you a factory or a trading company9 A: We are professional medical equipments manufacturer. Q. You just need to send us pictures or videos of the damaged parts, then we send new parts or compensation to you. 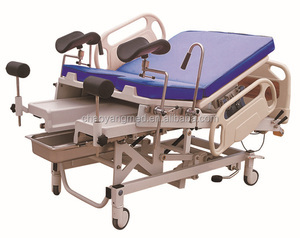 13 YRS Zhangjiagang Medycon Machinery Co., Ltd.
2 YRS Suzhou Woodywell Medical Equipment Co., Ltd.
Dual sides wheels with central brakes are durable and more stable. 5. Q: How long is the warranty period9 A: One year warranty. 6. Q: Can you provide customized product9 A: Yes, certainly. 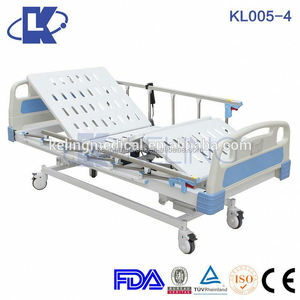 Alibaba.com offers 1,876 recovery beds products. About 20% of these are hospital beds, 14% are folding beds, and 7% are metal beds. 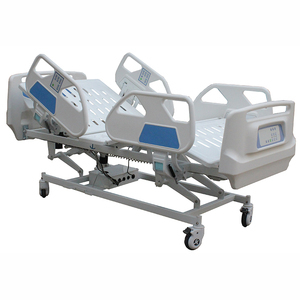 A wide variety of recovery beds options are available to you, such as metal, wood, and plastic. You can also choose from paid samples, free samples. 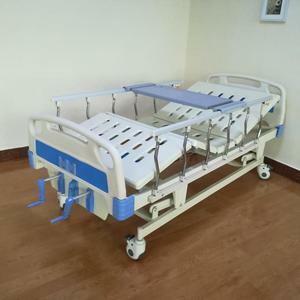 There are 1,876 recovery beds suppliers, mainly located in Asia. 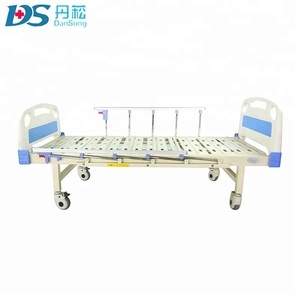 The top supplying country is China (Mainland), which supply 100% of recovery beds respectively. 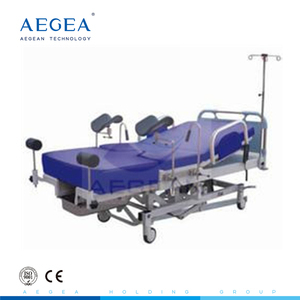 Recovery beds products are most popular in Africa, Mid East, and Domestic Market. You can ensure product safety by selecting from certified suppliers, including 843 with ISO9001, 347 with Other, and 322 with OHSAS18001 certification.